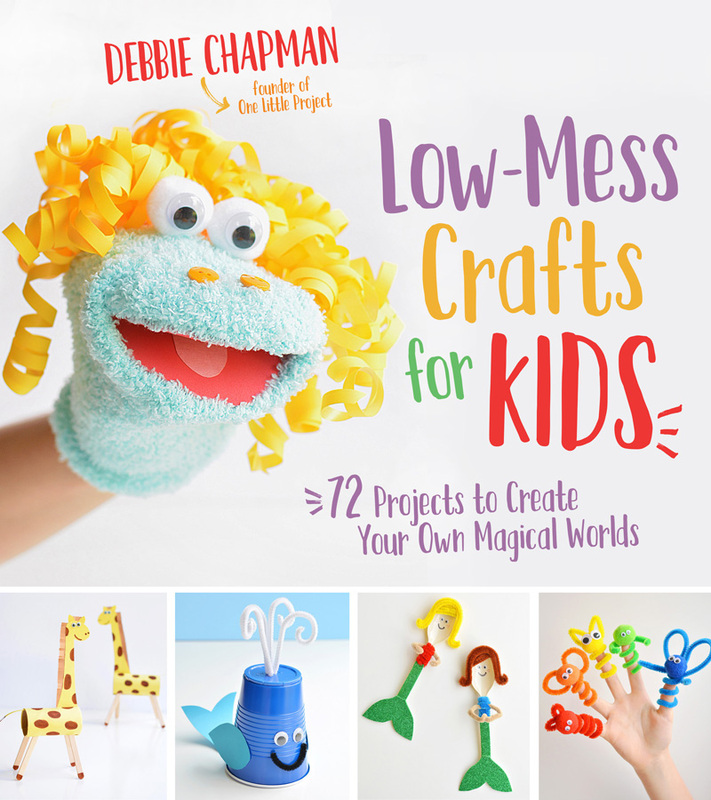 Now, don’t get me wrong, they’re really easy to make, and they look super cute, but I had a few moments where I was cursing Pinterest for leading me astray. 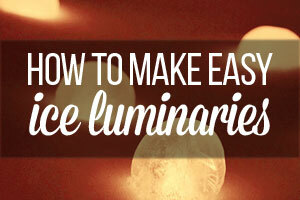 It looked sooooo easy! 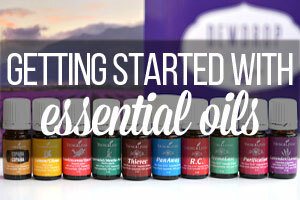 But after a couple failed batches my husband tried to convince me to give up. But I’m waaaaaaaaaay too stubborn for that! It’s entirely possible that I’m missing the part of the brain that tells you how to properly melt peppermint candies? (We all know I’m not the most established baker…) Because it took me four tries to get these right. Yes. Four. I’m a little ashamed, but that’s okay. 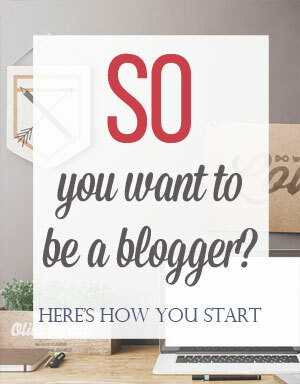 When you look at all the tutorials for these floating around on Pinterest, (this is the tutorial I pinned almost three years ago!) they’re all easy peasy, throw it in the oven and it will melt. But there’s a few things they don’t tell you, and I’m going to fill you in so you don’t end up with the same frustrations that I had. These peppermint candies are just from the bulk store, but I saw a bunch at the dollar store as well. 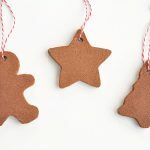 Spray the inside of each cookie cutter with cooking spray and set them on a cookie sheet lined with either parchment paper or a silicone baking mat. 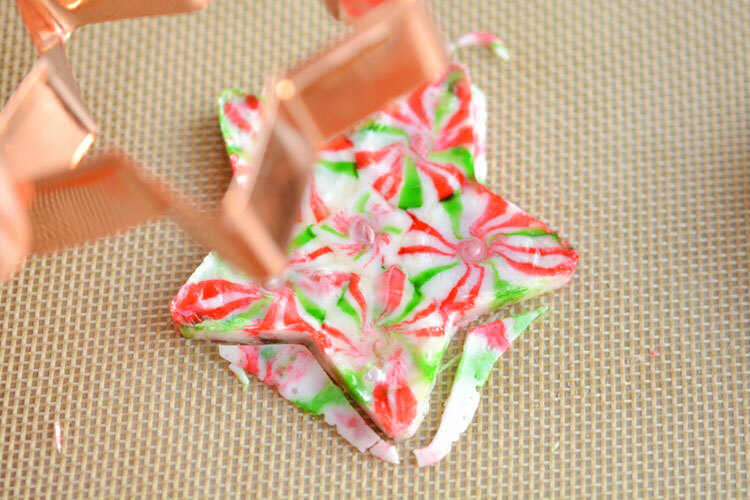 Then place the peppermint candies in a SINGLE LAYER (that’s important) inside the cookie cutters. 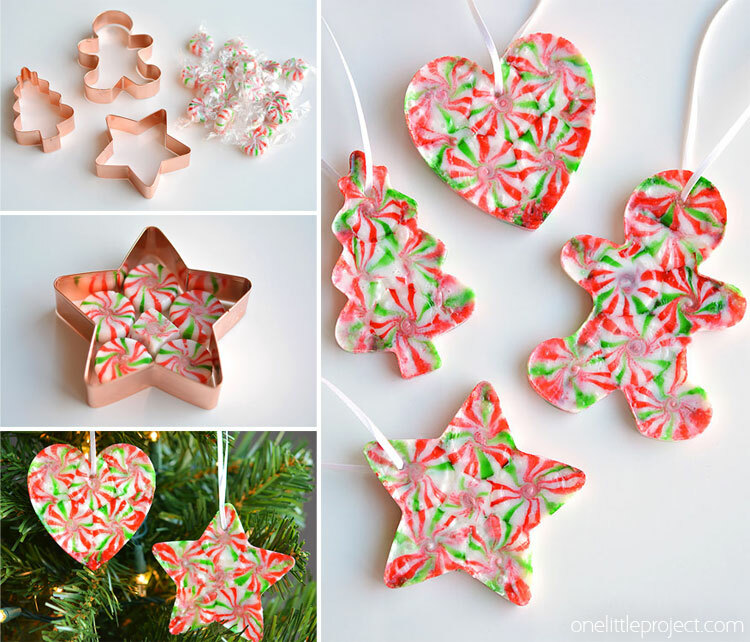 If you have big, empty holes, cut a couple of peppermint candies into smaller pieces to fit in the holes. Place them in the oven to melt. Mine took about 7 minutes at 350F, but the time will depend on your oven. 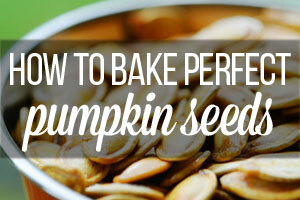 As soon as you see they have melted enough to fill all the gaps in the cookie cutter take them out of the oven. 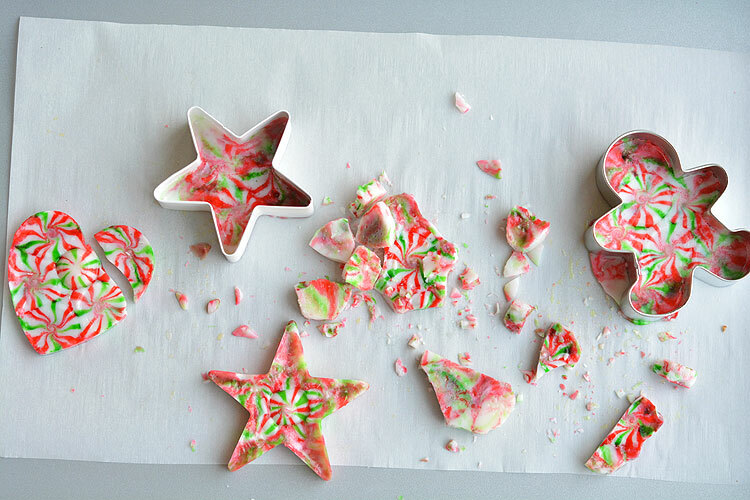 Some of the melted peppermint leaked out from under the cookie cutters, but it wasn’t a big deal. It cracked away from the cookie cutter with no problems. 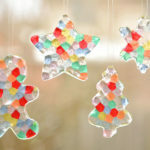 Let the melted candy sit for 2 minutes, then dip a toothpick or wooden skewer into a bit of cooking oil, and use it to poke a hole in the ornament. If you don’t wait the two minutes, the melted peppermint is too liquidy and your hole will disappear. 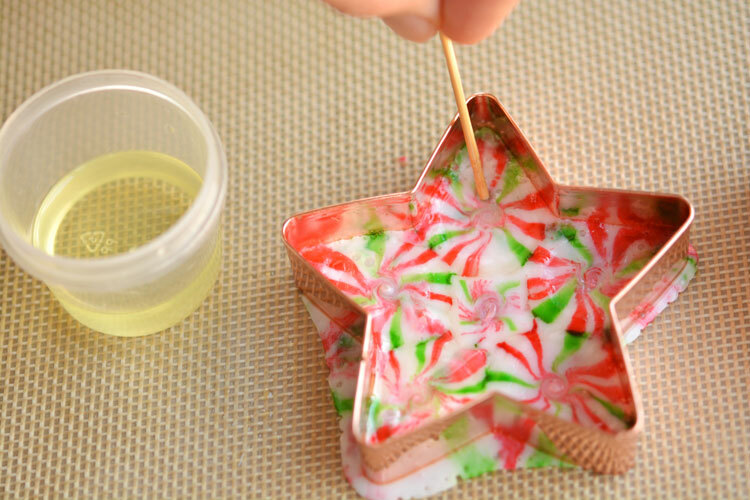 Gently pull the edges of the cookie cutter away from the shape on all sides and push out the melted candy piece. NOW they’re starting to look cute! Believe me, when I got to this point I was pretty much jumping for joy that it worked! See how they have a nice thickness to them? You want to make sure you have enough candy in the cookie cutters to give it some strength so it doesn’t crack. 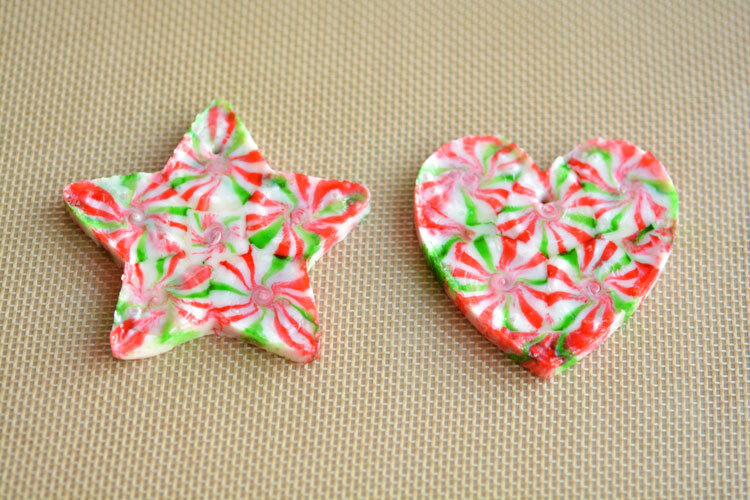 And then thread some ribbon through the little hole and you have melted peppermint candy ornaments! 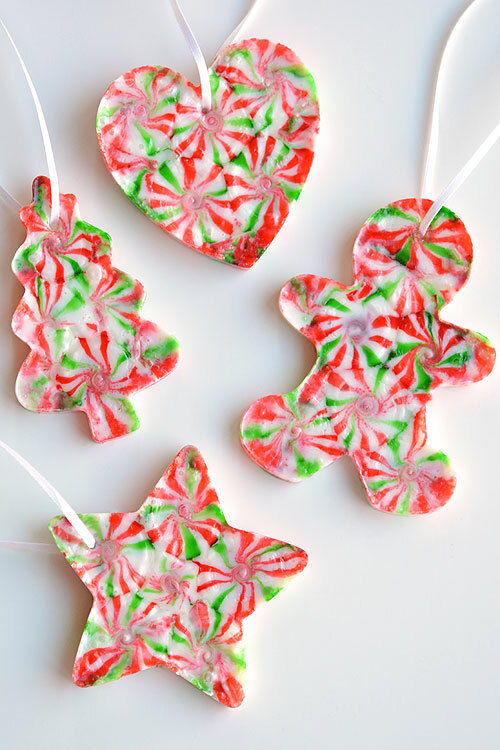 Don’t use different types of peppermint candies in the same batch. Even if they look the same but say, one is green and one is red, test it first, because they still might melt at different rates. 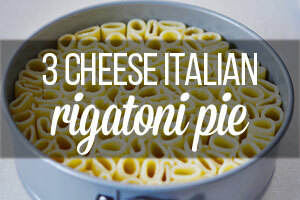 Don’t leave them in the oven too long. JUST long enough to fill in all the gaps. Any longer than that and they will start to bubble and once they bubble, they are pretty much ruined. 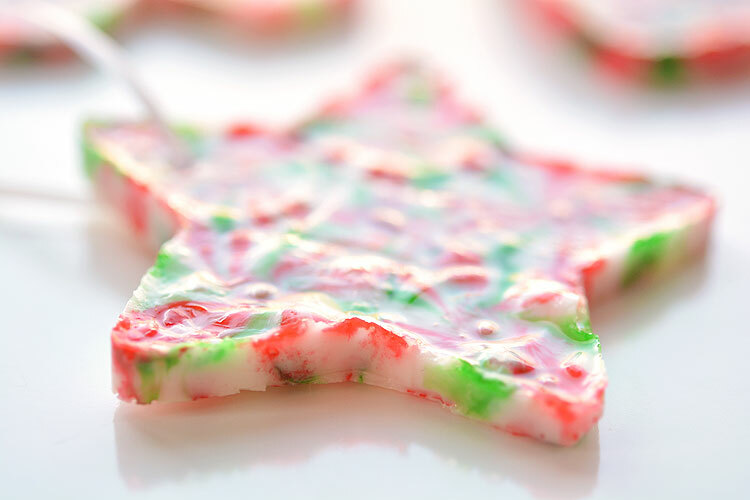 Don’t layer the peppermint candies on top of each other unless you do every layer completely even. If some are single layer and some are double layer, it will cause them to melt at different rates, and the single layer peppermints will start to bubble, and that batch will be ruined. 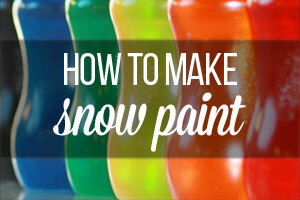 Don’t wait until the candies are cold to remove them from the molds. I waited about 15 minutes for mine and had great results. The ones I left for an hour (or overnight…) got stuck in the molds and I couldn’t get them out without cracking them. 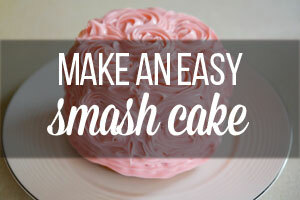 Don’t put them in the freezer to harden or it could make them crack when you remove them from the mold. Don’t handle them too much or you’ll end up with a sticky mess. Don’t pack them away for next year. They will last one season no problem if they are left undisturbed on the tree, but you’ll have to make a new batch next year. Spray the inside of each of the cookie cutters with cooking spray. 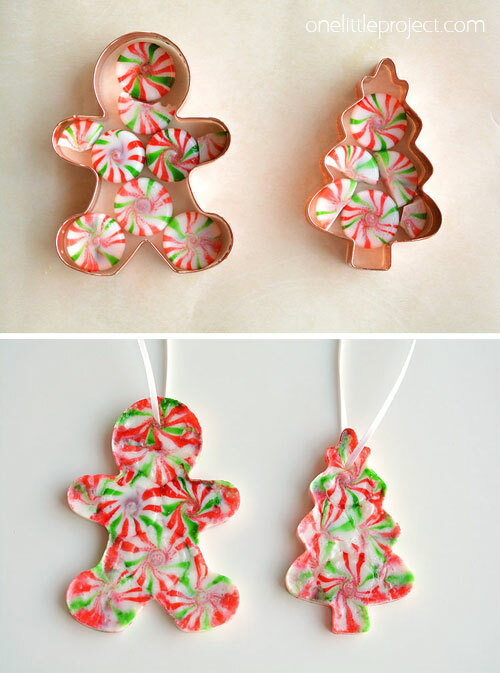 Set the cookie cutters on a cookie sheet lined with parchment paper or a silicone baking mat. 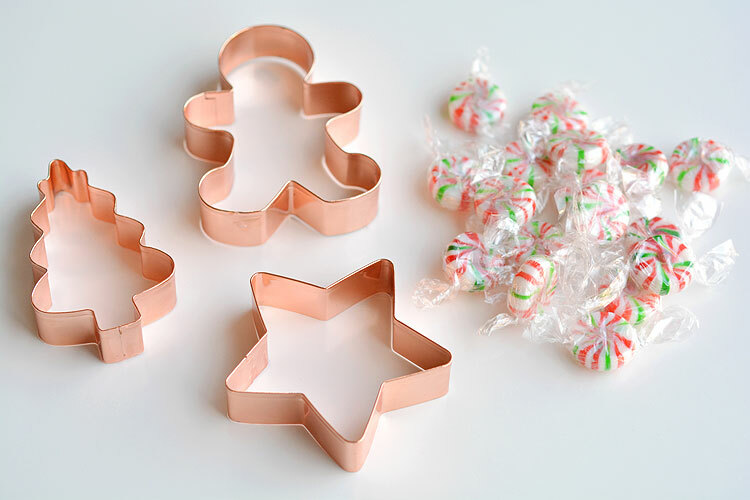 Arrange the peppermint candies in a single layer inside each cookie cutter. If you have empty gaps, cut some candies into pieces to fill them in. Do not layer the peppermint candies. Place the cookie sheet in the oven for 6 to 9 minutes. Keep an eye on it near the end and remove it as soon as the candy melts enough to close all the gaps. Don't let it bubble. 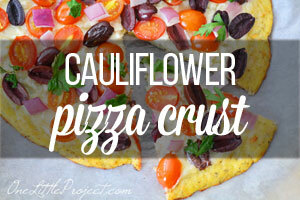 Remove it from the oven and let it sit for 2 minutes. 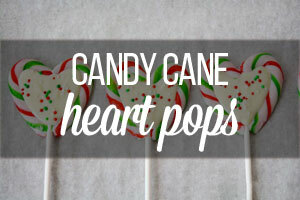 Then dip a wooden skewer in cooking oil and push it into the candy to make the hole for the ribbon. Let them sit for 15 minutes, then gently pull the cookie cutters away from the edge of the shape and push out the candy piece. 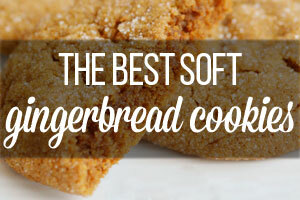 Don't wait until they are completely cold or they might crack when you remove them from the cookie cutter. 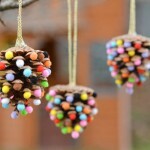 Add a 10 inch long piece of ribbon through the hole, tie it up and hang it on the tree! 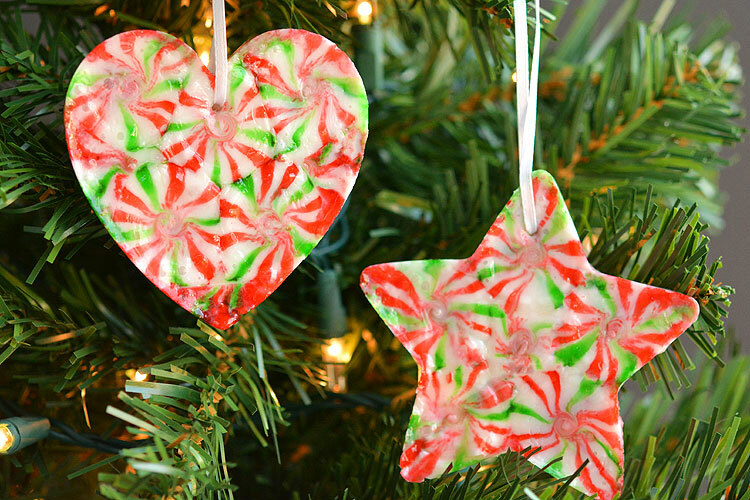 These melted peppermint candy ornaments are a little finicky, but once you figure out how to make them, they are super easy and they look adorable! 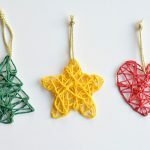 It’s a super fun and inexpensive homemade Christmas craft to make with the kids! 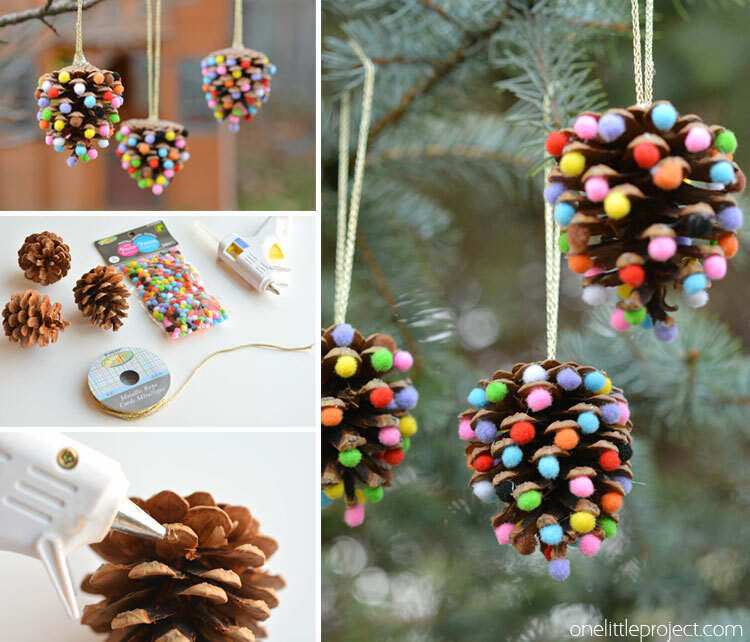 If you’re looking for more homemade Christmas ornament ideas, check out our Pom Poms and Pinecones Christmas Ornaments. These are so simple, but they look awesome! And the kids LOVED helping with them! 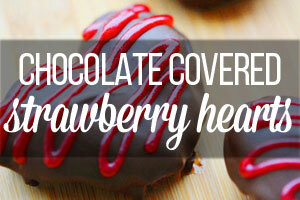 I’ve always wanted to try these. 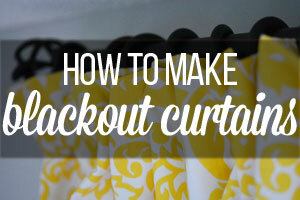 Thank you for the do’s & don’ts on this! Would you be able to seal them with some sort of spray sealer so they are no longer sticky? Not that I know of… I haven’t tried it myself, but I’ve read from a few others’ tutorials that the sealant dissolves the peppermint candy. 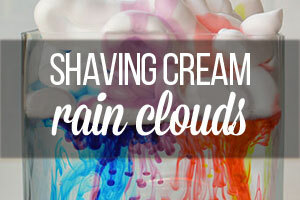 They can be sealed with a sealer like modge podge or polyurethane, they both work great. Thank you!! I have both of those on hand from the Christmas ornaments I’ve been working on so that’s perfect. Thanks again!! So do you just brush on a coat of polyurethane, and that makes them shine, but they will not be sticky? Can the candy cane ornaments be eaten too? Can the Candy Cane Ornaments be eaten too or not? Sure! 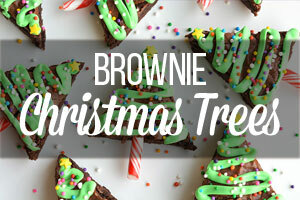 I wouldn’t eat them after they’ve been on the tree for several weeks, but you could make them, wrap them in cellophane and give them as gifts or something. So cute! thanks especially for the “Don’ts”!! I’m probably missing that part of my brain as well! Fantastic idea! 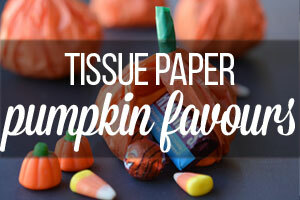 I love that it’s safe, edible and cheap 🙂 My nieces will love doing this with their older cousins and I bet the house smells amazing afterwards. Spot on with directions! 350, 7 minutes worked great. One caution, if you are making multiple shapes at a time they should be similar size. My small tree melted a bit quicker and started to bubble at the edges while waiting for the larger star to be melty enough. Thank you for the great idea! I like to do an ornament with my kids every year and this was a winner! I did find that mine are rather greasy from the cooking spray – any tips on that? Also, if others are reading this, I poked the hole at 2 minutes out of the oven and took the shapes out about a minute later. 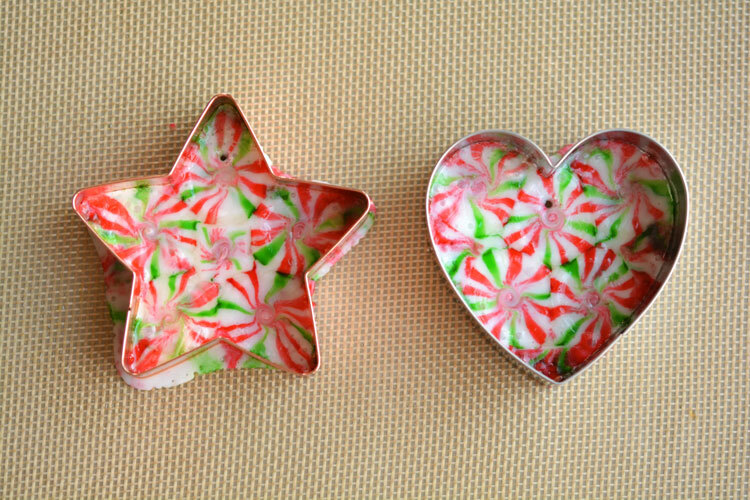 The first set I let sit around in the cookie cutters and we had lots of casualties! Thank you again for this super fun ornament! I made these with the boys I babysit.. I am having the same problem. I found them too greasy. I have no idea how to fix it. But they came out very cute. 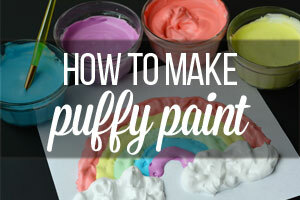 I tried it with different colored mints and it worked awesome!! Are these edible? How do I put toothepicks in one side edge to use as an anchor to stick into the top of my styrofoam cone which I pinned the mints still in the wrapper to??? 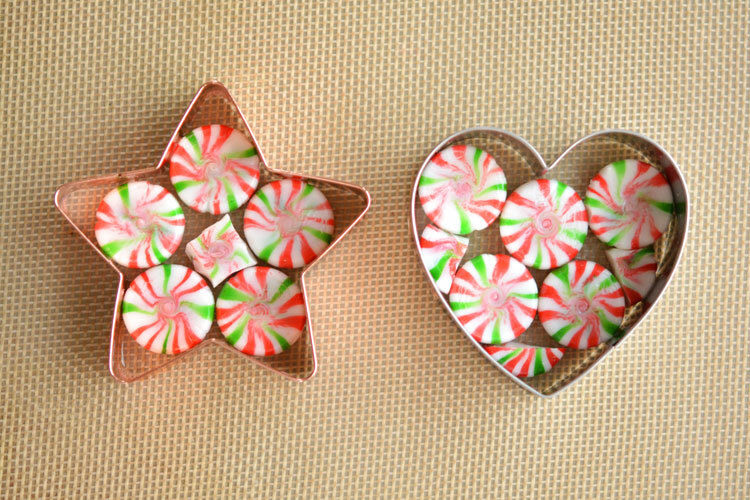 Or any other ideas how to affix the star made of mints to the top??? I have done this method in making a platter but never using cookie cutters. Something that I will be doing come next year. 🙂 How cute these would be putting in gift basket, etc. Thank You for the instructions on the Do’s & Don’ts. BEWARE……….These Are Not edible if you put a sealer on them. Wishing you and your family a Very Merry Christmas and a Happy & Blessed New Years.